If you could see into the future and find out if you’ll get sick, would you want to know? What would you do? What would you change? 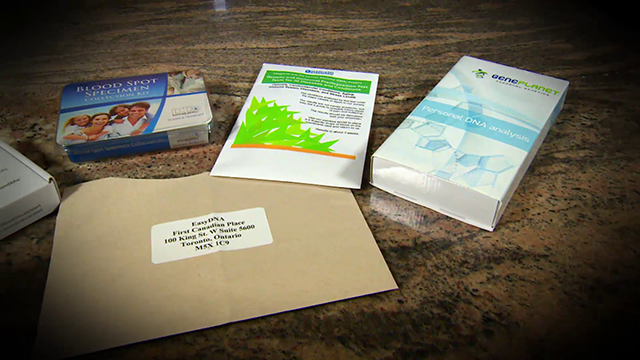 This episode of CBC’s Marketplace looks into personalized DNA kits from companies like 23andme. They promise you insight into your medical makeup. 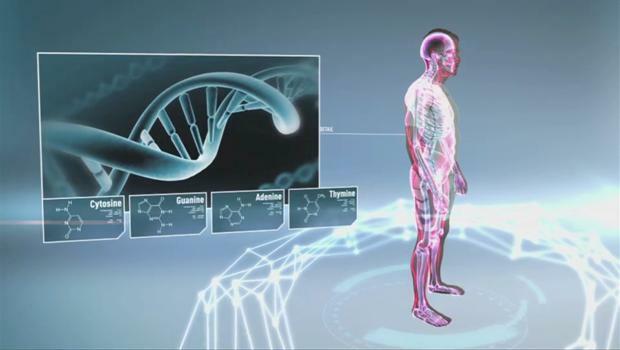 For little money or trouble, companies say they can examine your genes and predict your risk of everything from cancer to heart disease. But what’s the real cost of these tests when it comes to your privacy? And how accurate are they anyway? As a contributing producer Bryce teams up with host Erica Johnson to put this booming business under the microscope.